Blueberry Cream Cheese Danish – perfect way to start your day! 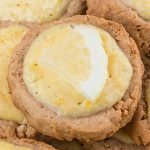 This recipe is right choice for breakfast or dessert. 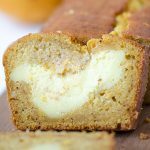 Super simple recipe and the perfect pairing with your coffee! 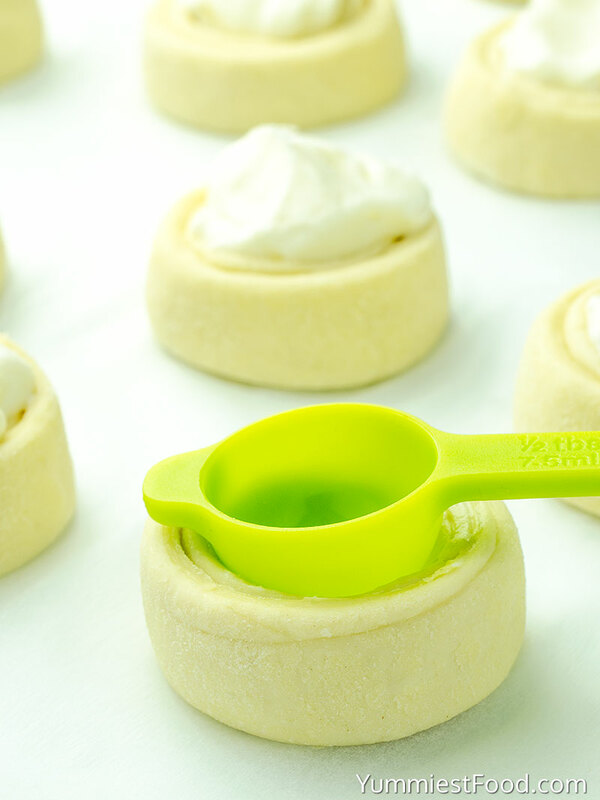 This recipe is perfect way to start your week. 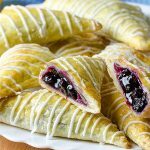 Tasty Blueberry Cream Cheese Danish is super easy recipe and it is perfect for fast and healthy breakfast too. I know you like mornings with something sweet. 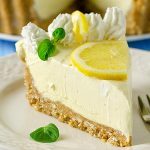 You can make this recipe for a very short time spend in the kitchen and rest of the time you can enjoy in it. 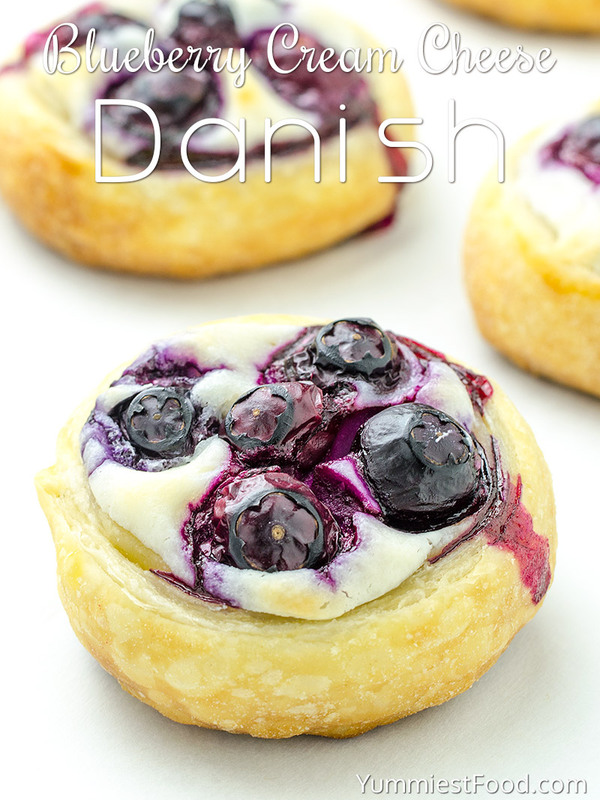 Danish recipe and puff pastry with rich blueberry and cheese flavor you can make very easy. 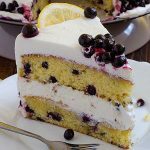 I can say that I have tried this recipe in many different combinations with strawberries, peaches, cherries but this blueberry is definitely my favorite. Fresh and moist berries in these small sweet shapes are really delicious dessert. You can serve this Danish worm or cold depend on your taste but it perfectly goes with cup of tea or coffee. 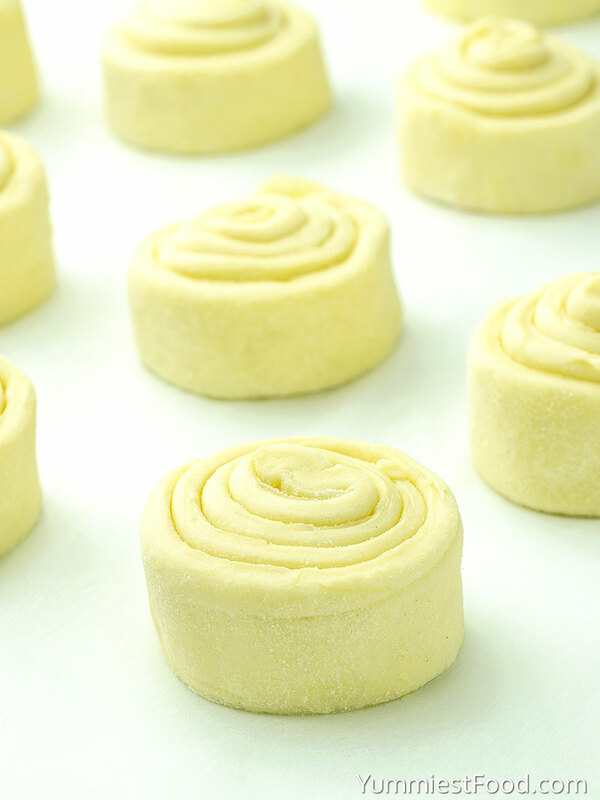 You can buy Puff pastry whenever you want so you can very easy make something sweet and tasty. 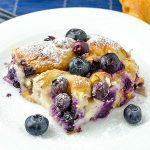 This recipe is perfect for you if you are looking for nice breakfast or snack so make this Blueberry Cream Cheese Danish. I know that this recipe will become your favorite recipe on weekly menu. You can make it with different topping and even in salty version for example pizza topping but I always make which my children ask for. We usually forget on the most meal of the day and that’s breakfast. We are living in busy world and we don’t have enough time for everything so this Blueberry Cream Cheese Danish is ideal choice. You can make it very easy and you don’t need too much time for it. Also you will get lots of energy and your day will be nicer with this Danish. Blueberry time is now so grab your bags and go in a shopping to buy right ingredients. 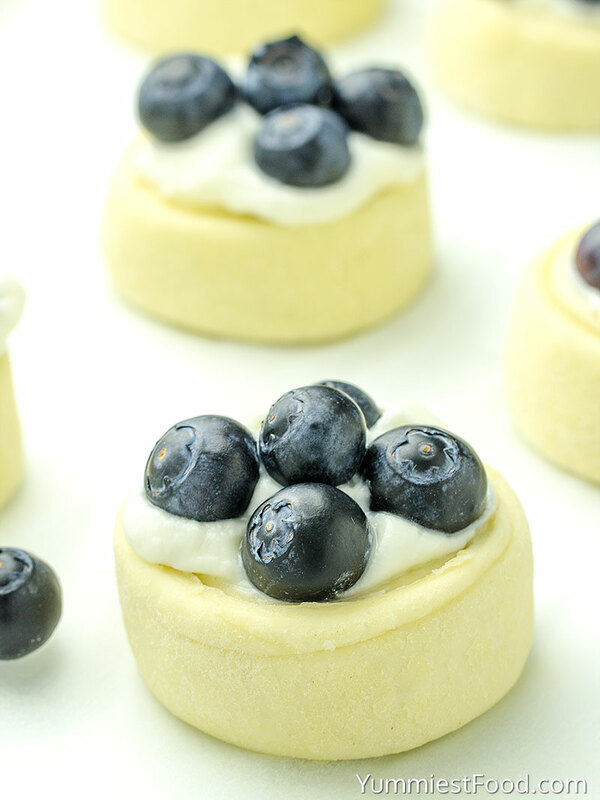 Start making this delicious dessert with blueberries, cheese and cream. My family likes this recipe very much so I have prepared it before and it is in the fridge. I don’t like to spend so much time in the kitchen so that’s why I decided to make this tasty and delicious Blueberry Cream Cheese Danish. Enjoy! Blueberry Cream Cheese Danish - perfect way to start your day! 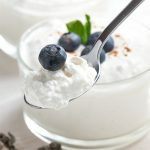 This recipe is right choice for breakfast or dessert. 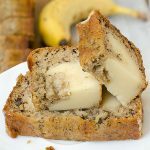 Super simple recipe and the perfect pairing with your coffee! Hi Betty, I use it just to prevent sticking.